All those little details are what make a car come alive, and Clayton Machine Works whittles some of the nicest detail parts available. Small wonder they’ve been used on high-class street rod and restomod builds. All those little details are what make a car come alive, and Clayton Machine Works whittles some of the nicest detail parts available. Small wonder they’ve been used on high-class street rod and restomod builds ike Ron Lallo’s ‘Twin Spin’ 1972 Camaro and Jay Gruba’s 1937 Packard coupe featured in the April 2015 issue of Street Rodder Magazine. Machined from billet aluminum, these handles are available in two styles. The solid shifter handles have a 30 degree kickback and come in black or gray anodized finishes. The truss-style handle has three angle adjustment settings that let you set the handle position in 10 degree increments. All handles have a 3/8”-16 threaded stud for the shift knob of your choice. 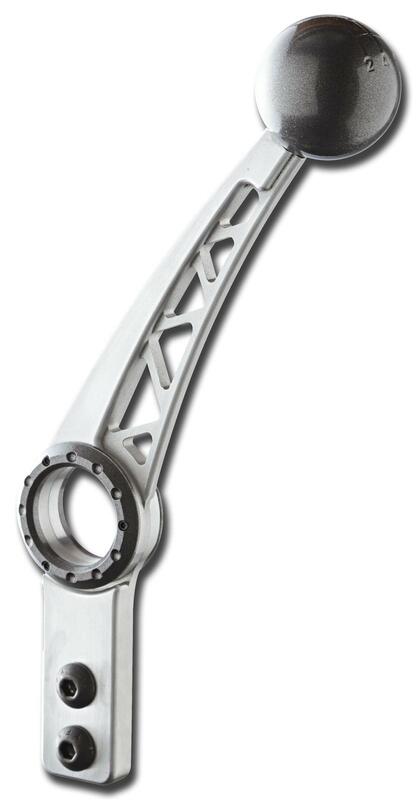 They fit Tremec TKO-500, TKO-600, and T-56 transmissions with the standard two-bolt flange. 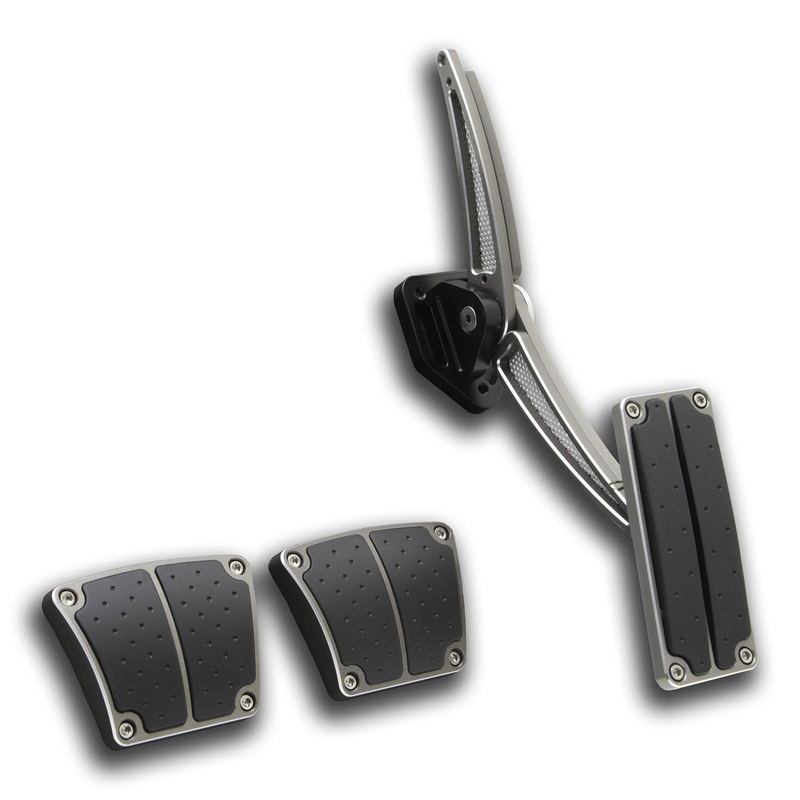 Summit Racing offers Clayton Machine throttle pedal assemblies with matching pedal pad covers for 1967-81 Camaro and Firebird, 1968-72 GM A-Body, and 1968-74 Nova. The throttle pedals are spring-loaded and fully adjustable; the pedal pads require no drilling to install. The throttle pedals and pad covers are also available separately. 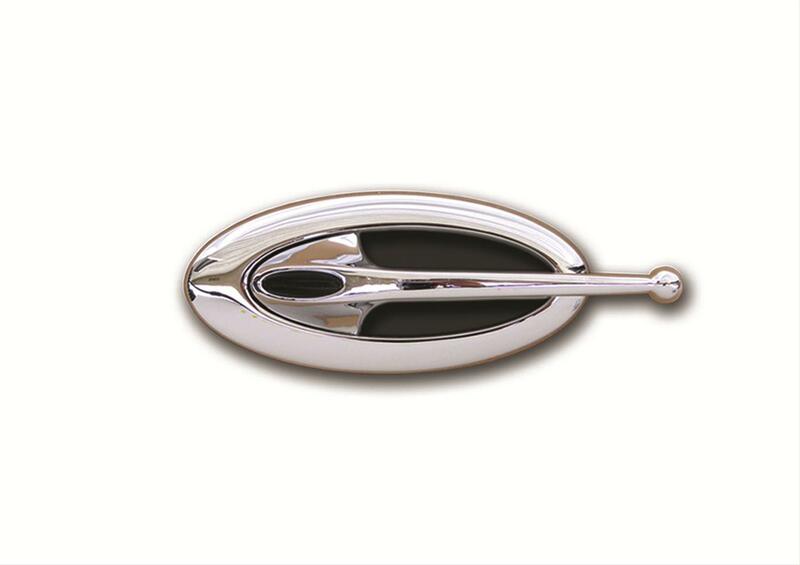 These handles are made from billet aluminum with a chrome plated finish. They have brushed aluminum and black bezel inserts that can be painted or upholstered to suit your tastes. Choose from three styles: ball end handle, ribbed flush handle, and open ellipse flush handle. 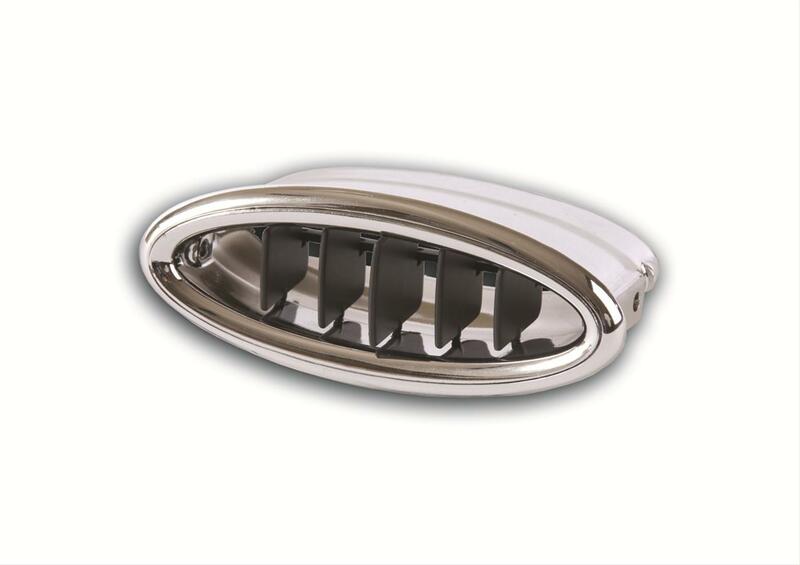 This chrome plated, billet aluminum dash vent has a removable bezel that can be painted to match your vehicle's interior. The vent accommodates 2.5 inch diameter air ducting. Summit Racing also carries Clayton Machine Works interior lights, window cranks, dimmer switch covers, coil covers and relocation kits for GM LS engines, and body side moldings.